A Flawless Finish – The best thing is to look natural, but it takes makeup to look natural. 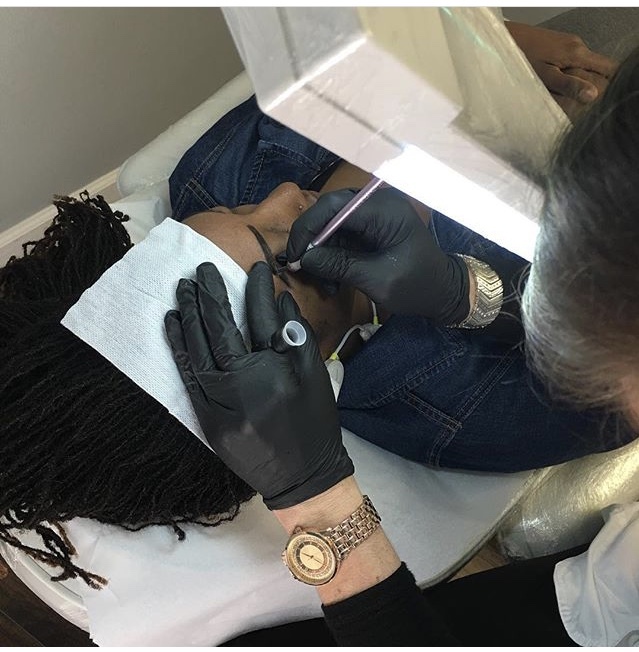 Microblading is a semi-permanent eyebrow tattoo with an amazingly natural look that will last you up to two years. Choose from a variety of permanent makeup services, powder/ombre' permanent eyebrows, eyeliner, and full lip color so you can wake up in makeup. 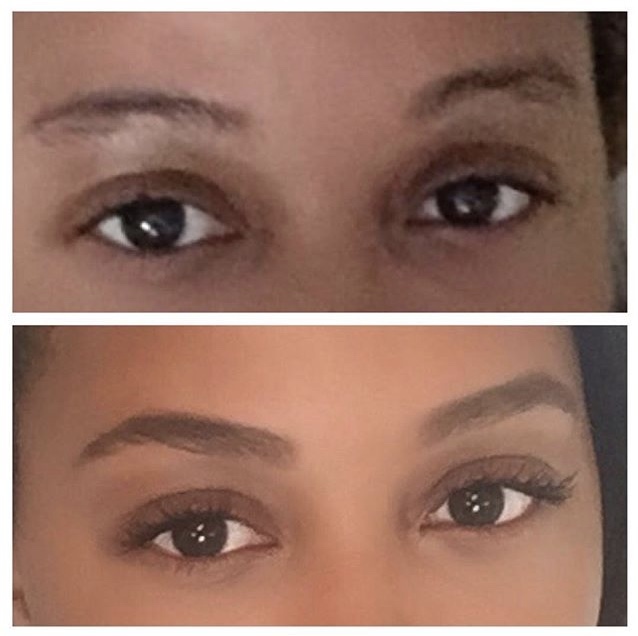 Have a custom tailored brow waxing service like you have yet to experience. Your brows will thank you for it. At your consultation you will receive instructions about what to do, or not do, prior your service. You will also fill out a medical questionnaire to assure that you don't have any contraindications. We will talk about what to expect on the day of your service. At your first session, you will fill out a consent form. The next step in the process will be to determine your brow shape using golden mean calipers, so as to ensure you that your shape will be as symmetrical as possible. After you agree upon the perfect shape for you, you will be given a topical numbing anesthetic to alleviate any discomfort during your procedure. While we are preparing for your procedure, you will choose a color that will duplicate your natural brow pigment. Following your color selection, your procedure will begin. You may experience some slight discomfort during your procedure. 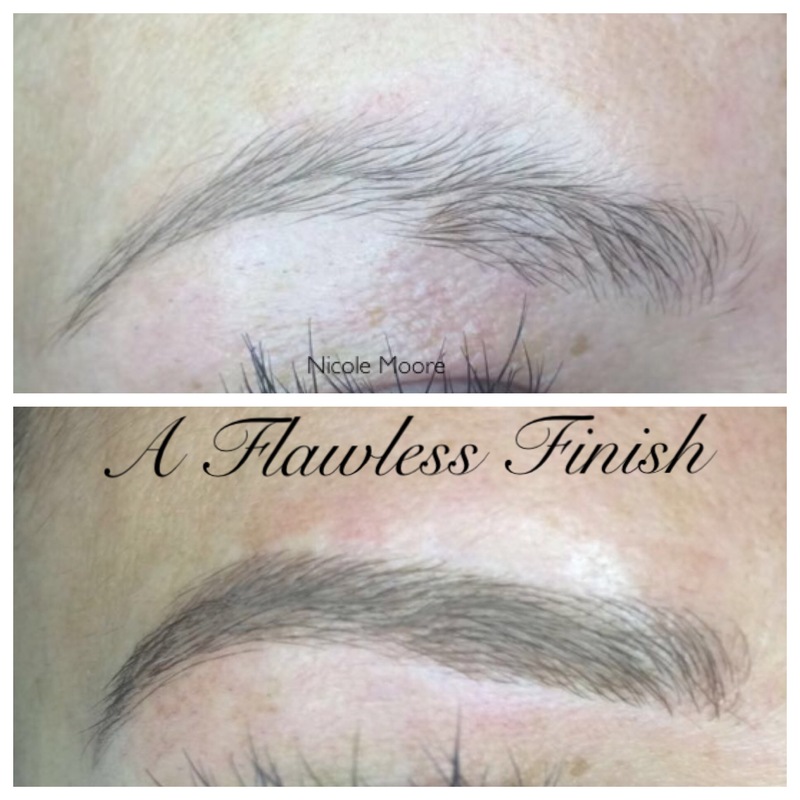 The final step of your first session will be to admire your beautiful new brows. An aftercare product and instructions will be given to you concluding your appointment. Please remember to flawlessly adhere to the aftercare instructions, as this is crucial the the final outcome of your procedure. 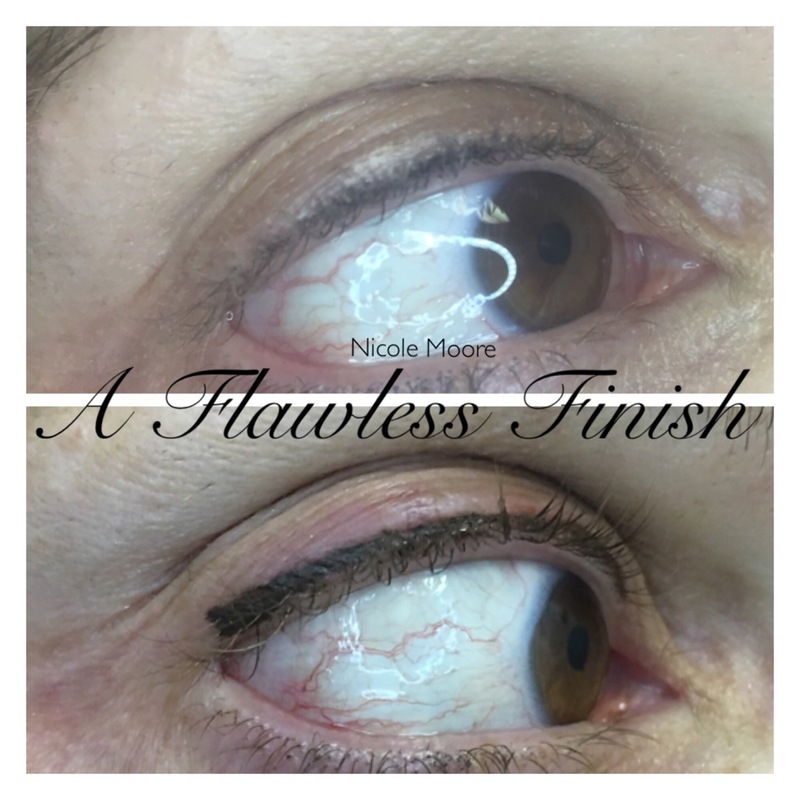 Appointment is required for permanent makeup procedures.